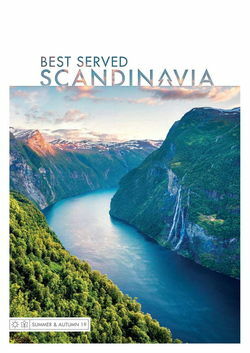 Norway is much more than Oslo’s international powerhouse of museums, art galleries and fine restaurants. 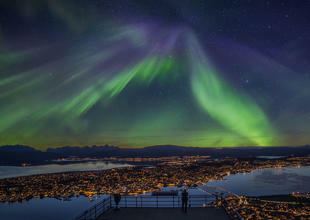 There’s the northern winter wonderland that is lively Tromso, outdoorsy Bergen and historic Trondheim. Despite its capital status, Oslo is surprisingly compact making for excellent urban walks past twentieth century buildings and contemporary architecture that still map a 17th century grid laid out by Christian IV. Prime among them is the modernist Opera House; an angled salute to the icy waters, banked windows cut great swathes into its white Italian marble and whiter granite. You’ll also find the Royal Palace – a 19th century regal palace – and museums that range from an excellent National Gallery to the Folkesmuseum and the Vikingshipshuset. 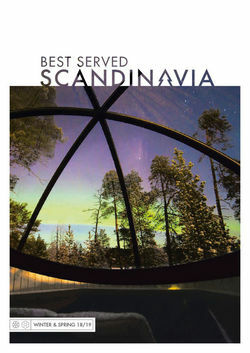 The city is also an excellent departure point for a getaway into the Norwegian countryside. Take to the surrounding hills and forests on hiking paths, boating lakes and even ski slopes. 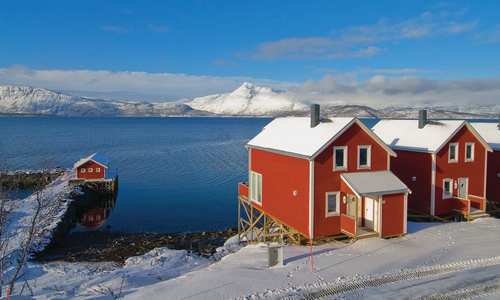 Don’t let its size fool you, northern Tromso is an energetic destination. By day, head out into its wintery expanses to skip through the powder on a snowmobile or dash through banks on a husky sled and, by night, return to a lively bar scene. With more pubs per capita than anywhere else in Norway, you won’t have to wander far to find an atmospheric beer hall or upmarket bar. In the winter you’ll also be treated to great skiing and the grand neon of the Northern Lights while summer brings excellent hiking weather. 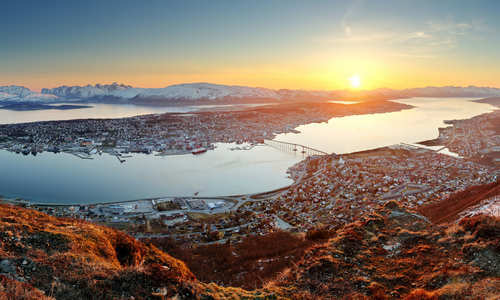 Norway’s second city, Bergen, is perhaps best known for its harbour centrepiece – a hanseatic wharf that was a 14th century seat of Baltic trade. Today, its picturesque wooden buildings and narrow alleyways are a UNESCO-listed heritage site that’s host to boutiques and artists alike. For a birds-eye view, take the funicular up to Fløyen for unparalleled city vistas. Like its larger brother, Oslo, you’ll also find excellent access to a fringing countryside of forested hills criss-crossed with hiking and biking trails. Set halfway up the Norwegian coast on the shores of the vast Trondheimsfjorden, this is Norway’s original capital. Its star attraction – the Nidaros Cathedral – is Scandinavia’s largest medieval building complete with stained glass windows and giant statues of biblical characters and Norwegian kings. Elsewhere, its broad avenues lead to handsome bistros, excellent restaurants and an array of fine museums.